software that makes life easier, not harder. Anyone should be able to use it to get their job done, no matter what level of experience they have. 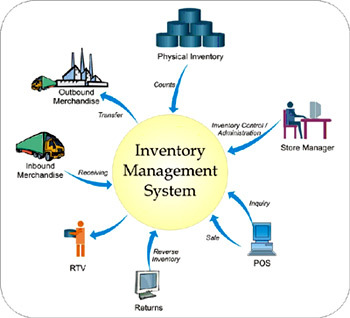 Our softwares and products should be simple, yet powerful. And it should save your time. " 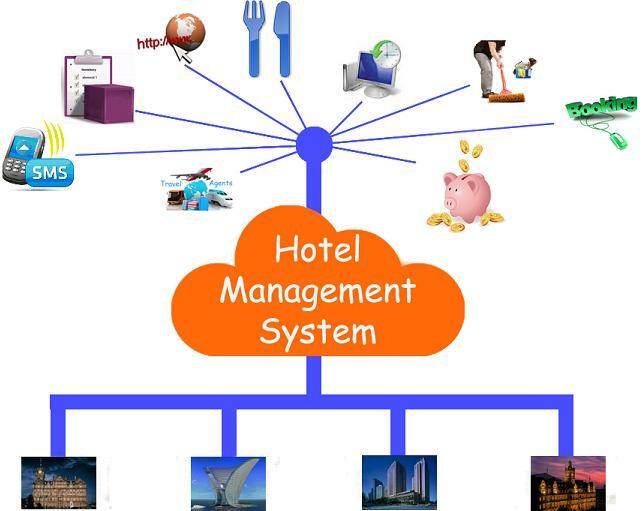 "We are providing school management software for educational establishments to manage student data....."
"A perfect software solution for hospitality industry, this comprehensive software suite comes integrated with modules for many aspects of hotel management....."